It’s been well documented that the commercial fleet industry has a driver shortage issue. But an increasing shortage of qualified technicians is also causing issues in the garage — especially for companies who choose to operate older vehicles for as long as possible. 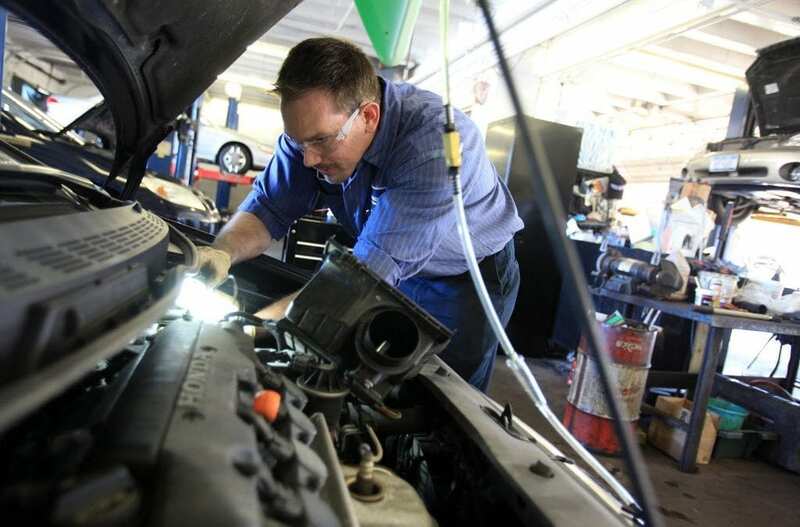 As a vehicle ages, maintenance and repair costs become more expensive and time consuming. And with fewer mechanics available, it is likely that your fleet downtime and service costs for older vehicles will increase dramatically. The Propane Council is excited to continue our partnership with The National Alternative Fuels Training Consortium and provide free Propane Autogas Vehicle Technician Training, a three-day course that teaches participants to safely diagnose, repair, service, and maintain propane autogas vehicles. Review the course material and look for training opportunities in your area. Read this FleetOwner article to learn more about adopting a shorter vehicle life cycle.